Posted by jkahane in birthday, comics hut, legion of super-heroes. Happy Birthday to the Legion of Super-Heroes! 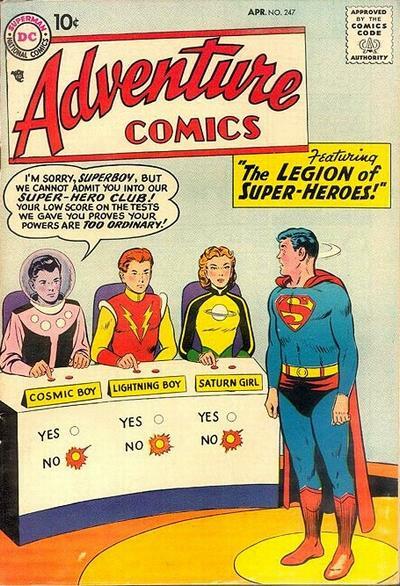 It was sixty-one (61) years ago today, February 27th, 1958, that the Legion of Super-Heroes made their debut in the pages of Adventure Comics Vol 1 #247. 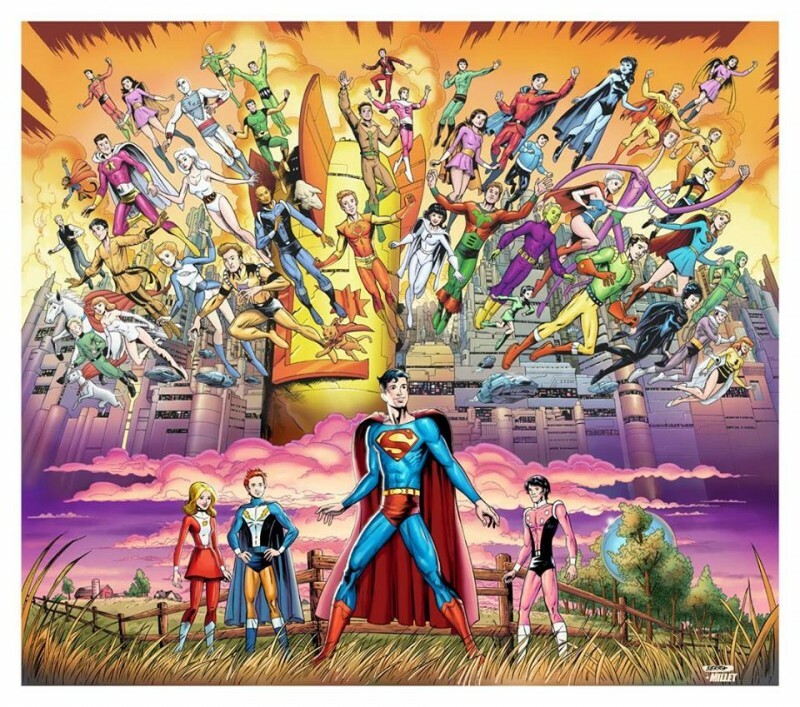 The folks at DC Comics have no idea what to do with the Legion these days, but the really sad thing is that they don’t celebrate any of the birthday or anniversary moments of the Legion at all. But we, the fans, know. And we celebrate every key Legion of Super-Heroes moment! Happy Birthday, Legionnaires one and all! Posted by jkahane in book hut, comics hut, legion of super-heroes, reading hut. For those who are interested in my reading habits, for my usual Book Reads post for the month (in this case December), as some folks know I’ve started re-reading my Legion of Super-Heroes comics collection from the beginning (as you can read about in this blog entry). Look forward to hearing what folks have to say. Posted by jkahane in comics hut, legion of super-heroes, personal, photos, reading hut. I’ve started re-reading my Legion comics collection from the beginning, starting with Adventure Comics #247, and am looking forward to this massive re-read that will take quite a while. In the meantime, I’ll be tweeting about each comic and providing a cover over a period of time. You can read my Legion tweets by following the LegionofSuperHeroes hashtag that I’m using for all the posts. Enjoy. Posted by jkahane in birthday, celebration, comics hut, Uncategorized. Happy Birthday, Legion of Super-Heroes! Happy Birthday, Legion! May you live forever in the pages of DC Comics in some form or other, but in the meantime, may you have a happy return (double entendre intended)! 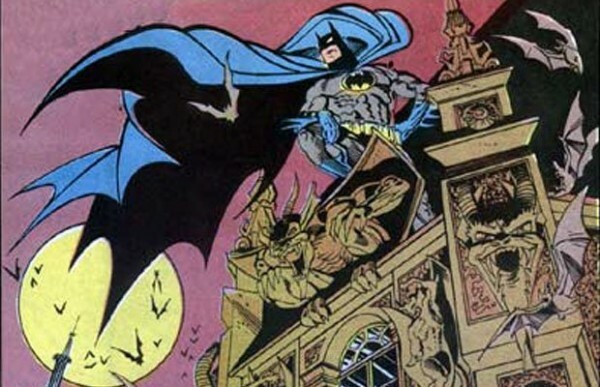 Posted by jkahane in comics hut, holiday.